Silicon Valley often gets ignored by San Francisco bound tourists and this might be the right decision for the first-time visitor, but when you've had your fill of the Golden Gate Bridge, cable cars, Union Square and Fishermen's Wharf, head south to the Valley for something completely different. Yes, the restaurant scene is booming, with outstanding spots like Evvia, Reposado, Tamarine bringing the same obsession to their specialties that techies bring to their products, but there's more than eating. An active and youthful population rejoices in the great outdoors, with the parking lots at parks and open spaces filling up as quickly as downtown spots in San Francisco. 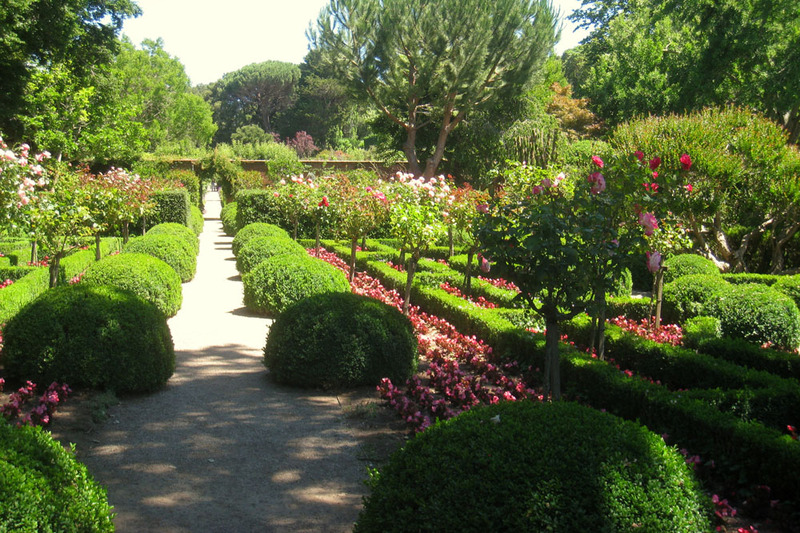 Gorgeous gardens appeal to all ages at spectacular private homes like Filoli. The best of the retail brands have a presence at attractive outdoor malls like Santana Row. 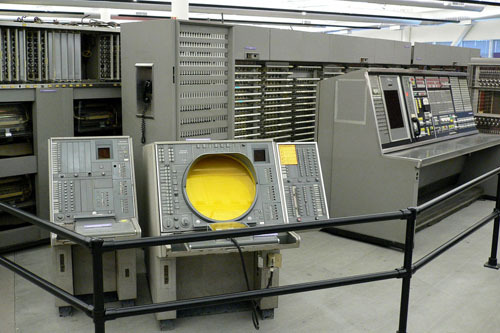 While in the area, visitors can learn the hows and whys of this unique startup environment by taking a tour with one of several passionate docents at the Computer History Museum. And no visit is complete without a visit to the icon of the Valley, Apple Computers. Plan for at least two days and a 45-minute​ drive from San Francisco. 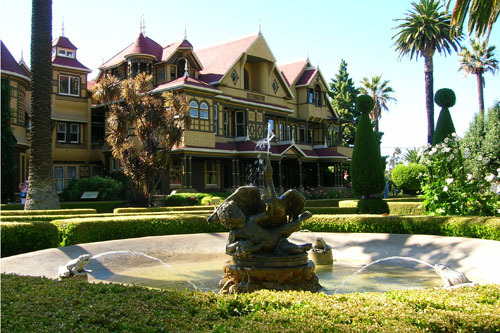 Take a break to visit one of San Jose’s most quirky attractions (across the street from Santana Row), the Winchester Mystery House, a sprawling maze of Victorian craftsmanship that has long been the object of rumor. What caused Sarah Winchester to spend the second half of her life building the mansion that contains 160 rooms, 2,000 doors, 10,000 windows, 47 stairways, 47 fireplaces, 13 bathrooms and 6 kitchens? Was her motivation a reaction to the early deaths of her daughter and husband, or to appease the ghosts of those killed with Winchester Rifles, the source of her wealth? No one knows, but you’ll love to speculate while you take a guided tour of the 6-acre site and learn of the many innovations Mrs. Winchester employed in the architectural oddity. 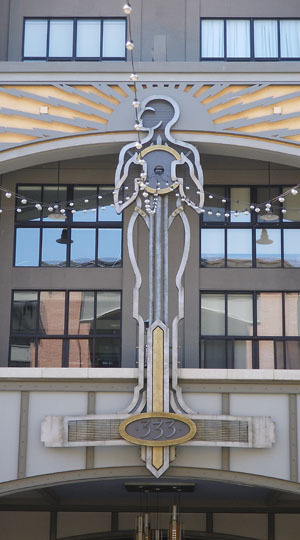 Santana Row, a European-inspired town-within-a-town, is an open air complex where people live, work, shop and play. The 42-acre neighborhood encompasses roughly ten city blocks, with more than 500 residential homes, 70 retail shops and boutiques, 20 full-service restaurants, nine spas and salons, a movie theater specializing in foreign and independent films, and a boutique hotel. Relax on a French-style bench under a preserved heritage oak or palm tree or stroll pedestrian-friendly streets. The Counter, a high end burger joint, Kara’s Cupcakes and Peet's are just a few of the options to relax outdoors while taking in the local scene. It’s easy to while away the entire day browsing the shops, enjoying a relaxing meal, or indulging in a spa treatment. 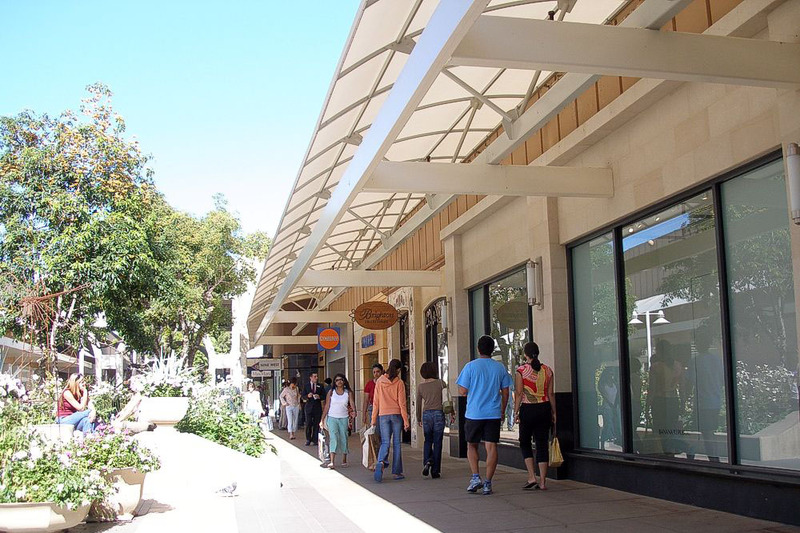 Located next to the Stanford Campus and a short walk from downtown Palo Alto, this upscale, open-air mall features Neiman-Marcus, Nordstroms, Bloomingdales, Macy’s and many of the name brand boutiques. Clean outdoor spaces, plenty of outdoor seating and its convenient location across from the train station and adjacent to Stanford are some of the reasons that this shopping center is a popular shopping venue. The goods can be pricey so it might just be window shopping but anyone can enjoy fine-dining at Fleming’s Steakhouse, munch on an award-winning gourmet hot-dog or simply enjoy a soothing cup of tea at Teavana. Once a sleepy college town now known as the birthplace of Silicon Valley, Palo Alto is comprised of an unusual blend of intellect, innovation, culture and natural beauty. 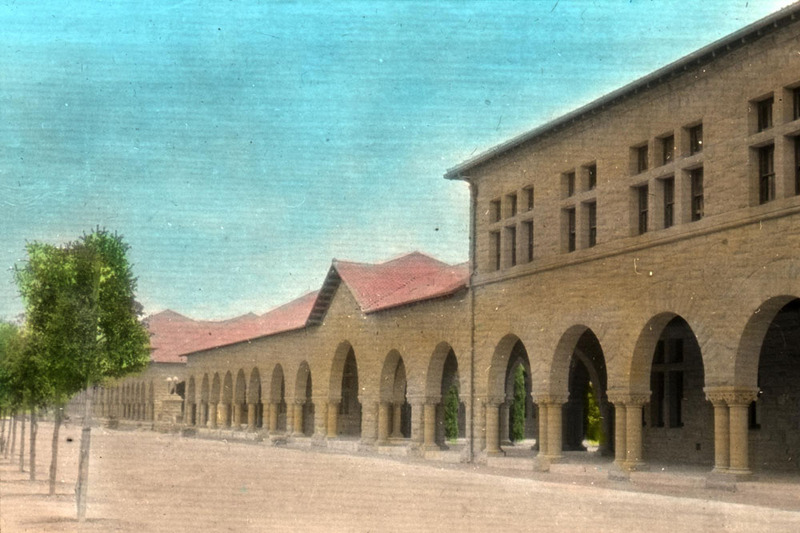 Begin your discovery of Palo Alto at Stanford University, famed for nurturing high-tech engineers and pioneers. The university was ahead of its time at its founding, when Leland Stanford, a wealthy railroad tycoon, determined the school would enroll both male and female students. Today, visitors are welcome to take any of several self-guided or student-led tours of the campus, dine in any of the 30 dining options, tour two art galleries, visit the Red Barn – a registered historic landmark and one of few surviving structures on campus to pre-date the university -- or walk, bike or run on miles of scenic paths. When you’ve had your fill of campus life, head to downtown Palo Alto, the heart of Silicon Valley. The many dining options attract foodies from all over Silicon Valley and the Bay Area. Reservations are highly recommended, especially on weekends. Enjoy world-class shopping, hiking, biking and golf during the day and numerous theater and music offerings at night. 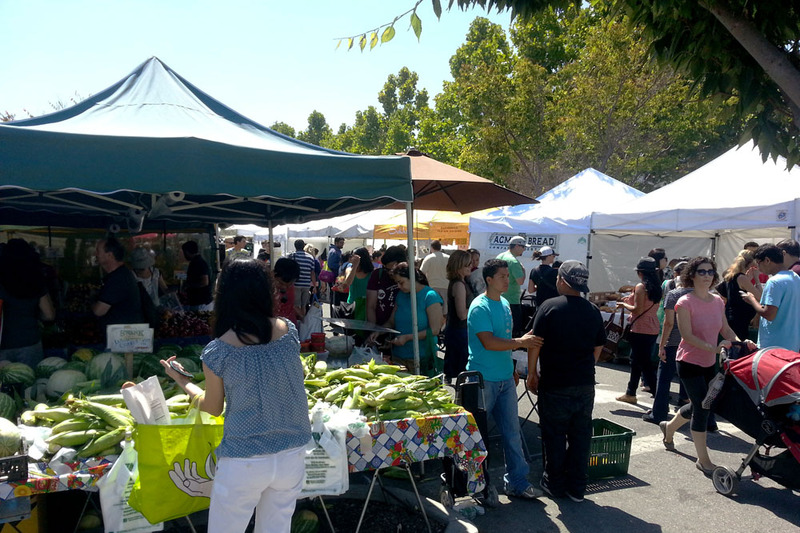 Every Sunday from 9am to 1pm, local farmers and merchants offer the best of the season at the Mountain View Farmer’s Market. Exotic mushrooms, rainbow Swiss chard, golden beets and a fantastic array of lettuces, herbs and fresh fruits display next to baked goods, farm-fresh eggs, cheeses and chocolates. Even if cooking is not in the cards, this is a fun spot to browse with the locals while enjoying a good cup of coffee and a Sunday treat. 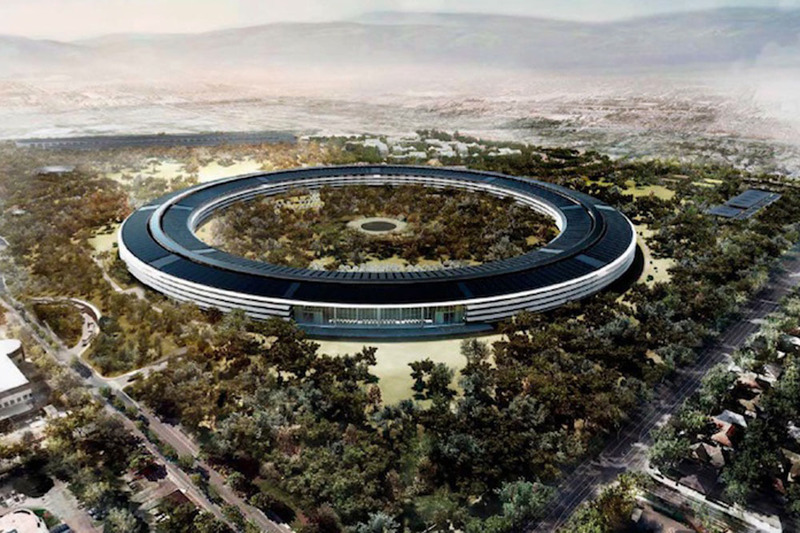 Apple plans to move to its Norman Foster designed, five billion dollar "Spaceship" campus over the next several years, but the current Cupertino campus is where Apple grew from a cult following to becoming a household name. Located in the quiet suburb of Cupertino, Apple’s sprawling complex has continued to grow since the 1980s. Unfortunately, there is no campus tour at this highly secretive company, but anyone can buy a T-shirt and take a picture at the headquarters of this iconic brand. After an Apple "fix" head south to Saratoga for great restaurants or a visit to Hakone Gardens, a Japanese garden that Steve Jobs would have enjoyed. Palo Alto is considered the birthplace of Silicon Valley, but the city also treasures its open spaces. Bordered on the south by the Santa Cruz Mountains, and to the north by the San Francisco Bay, 2100 acres of bay side land are part of the Palo Alto Baylands Nature Preserve, with a complex of man-made features -- including the Palo Alto Airport, Municipal Golf Course and Baylands Athletic Center – and a natural saltwater marshland, home to a variety of wildlife. 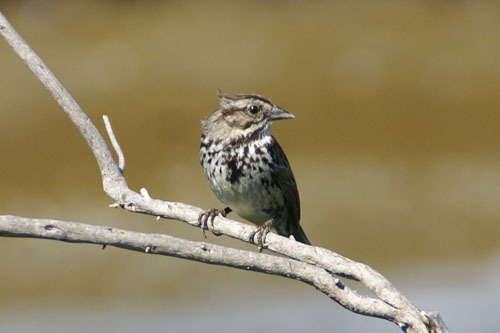 The Baylands is prized by bird watchers as the area is home to more than 150 species of birds and serves as a migratory stopover on the “Pacific Flyway.” Birders flock to the area’s many prime viewing spots. 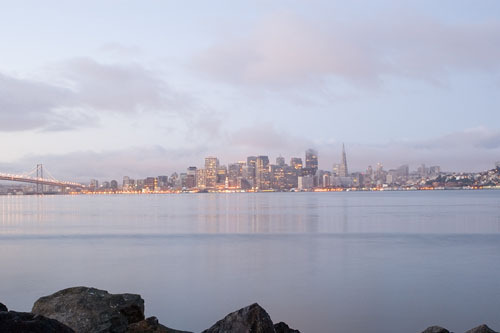 The 500-mile San Francisco Bay Trail passes through the Baylands, offering paved and unpaved roads for hiking or biking, or simply strolling in this nature preserve. Despite having some of the highest land values in the nation, the Silicon Valley has miles of open space reserved as nature preserves. 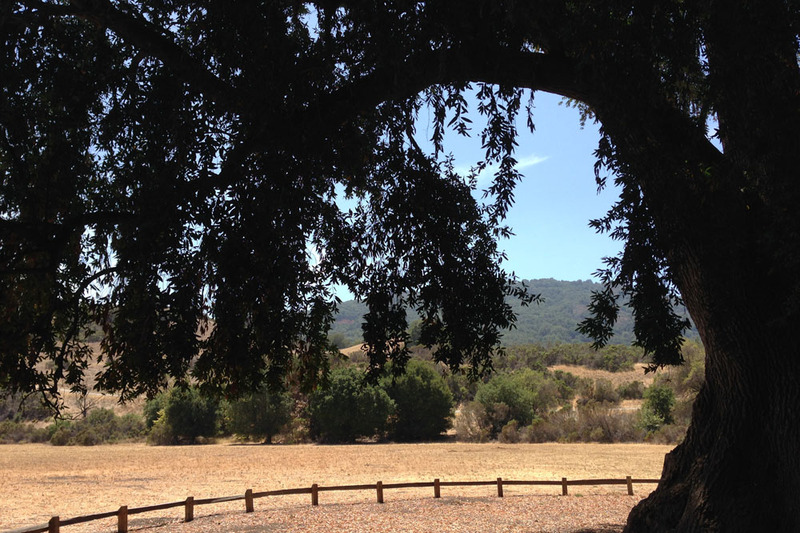 One of the best places to get outdoors is Rancho San Antonio Open Space Preserve. The preserve has ample parking and hikes of varying difficulty. Take a short stroll to the farm which features chickens, goats and piglets, a child magnet in the springtime. Or attempt a more adventurous hike of five to 15 miles round-trip. The shorter your breath, the more spectacular the views. Open half hour before sunrise until one half hour after sunset. Learn about NASA's Space Exploration program: touch those rocks from the Moon and Mars! 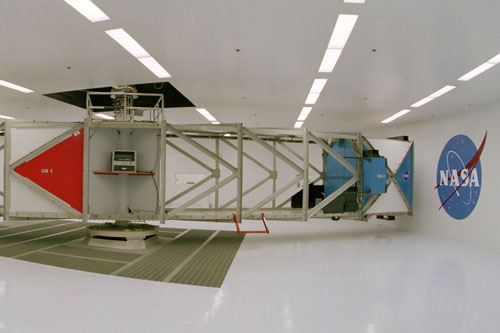 Experience the very cool, Immersive Theater and high definition videos of space missions. While you're in the area, visit the Moffett Field Historical Museum, which has played an important role in the nation's security and protection, as well as advancing scientific research. Docent tours are offered for groups. Conveniently located off Hwy 101 and Moffett Field. The heart of Silicon Valley is the perfect location for the Computer History Museum, where you can experience one of the world’s largest collections of computing artifacts. The Museum’s exhibits help you explore the computer revolution and its impact on our everyday lives, highlighting everything from hardware to software, the business environments, social implications and personal recollections of the machines that revolutionized life as we know it. Exhibits includes a model of the very first computer, designed by computer pioneer Charles Babbage in the 19th century but not built until 2002. Learn more about the efforts to build a computer that could beat a human at chess. This exhibit includes the basics of designing computer chess software as well as dramatic footage from the 1997 match between IBM’s Deep Blue and World Chess Champion Garry Kasparov. (Spoiler alert: Human error led to Kasparov’s defeat.) The Hall of Fellows solutes the many pioneering men and women who were integral to the computer’s evolution. The Computer History Museum is about to realize a long-held dream, as it builds a 25,000 square foot multimedia experience, due to open in early 2011. Until then, the museum will be open weekends only from mid-August to November. 10 minute drive from downtown Palo Alto, located off Hwy 101 and Shoreline. Filoli is a historic Georgian-style country estate surrounded by beautifully landscaped English gardens, now included as a historic site of the National Trust for Historic Preservation. Built by Mr. William Bowers Bourn who made his fortune in gold mining, the house was finished in 1917 and provided a retreat for the family from their life in San Francisco. Explore the immaculately decorated home on a guided tour or take a stroll through the gardens on your visit. Note that Filoli is closed during the Winter from late October until February, although there are select events during the Christmas holiday season that are much anticipated and well attended by locals. Enjoy the terrace cafe and gift shop on site after a nature hike or a scheduled tour of the house and gardens.